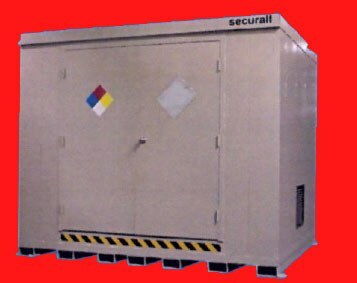 Store hazardous chemicals & materials apart from your facility. 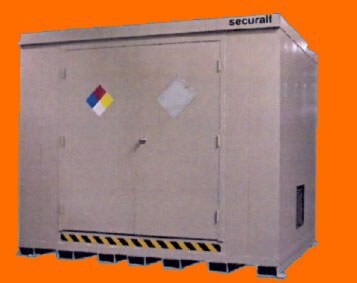 HazMat buildings & lockers, or hazardous material storage buildings & chemical storage lockers, store hazardous material & dispense 55-gallon drums containing flammable or combustible liquids. Enhance your HazMat buildings with HazMat storage accessories including ramps and explosion relief panels.